Worshipping at Congregation B’nai Israel is like being with family. Our services are participatory and engaging with a strong sense of commitment to the traditions of Jewish liturgy, along with contemporary teachings, readings, and music. As a member of the Union for Reform Judaism, we use Miskan T’Filah: A Reform Siddur for Shabbat and Holy Days and Gates of Repentance for the Days of Awe for Rosh HaShanah and Yom Kippur. 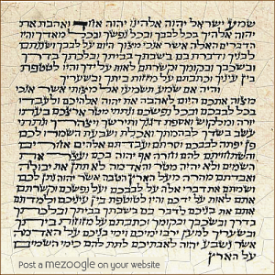 Services are conducted in both Hebrew and English with transliterations available in Miskan T’Filah for all Hebrew prayers. 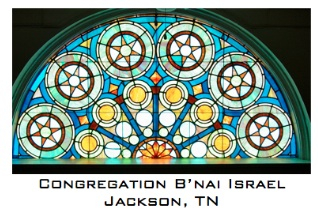 If you have questions about services at Congregation B’nai Israel, please contact David Cohen.